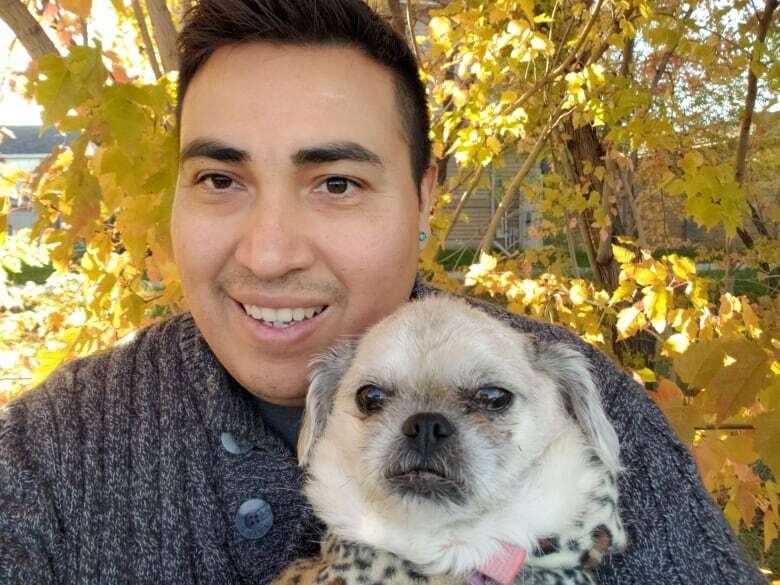 An Edmonton organization that helps to furnish the new homes of people who are moving out of homelessness is in need of donations. You could say the cupboards are bare at Homeward Trust's Find donation store, but in reality it's cupboards and other furniture that are needed. 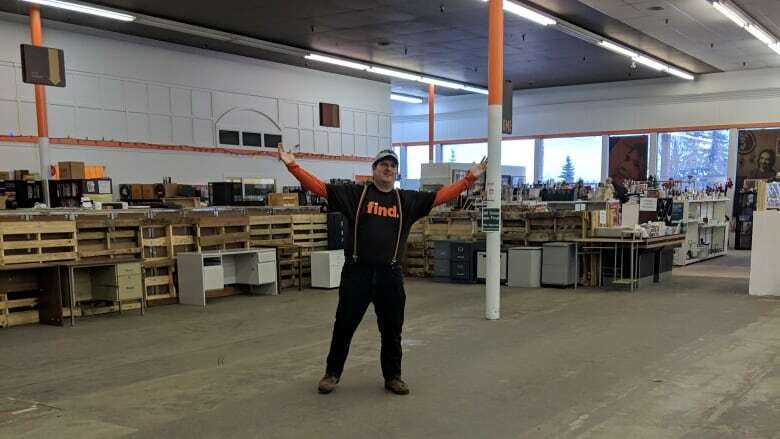 "We're basically a furniture bank and we get free furniture to people moving out of homelessness through the Housing First program," Find general manager David Lopez told CBC News on Friday. Find typically experiences a drop in donations at this time of year, Lopez said. "Just before the holidays and right after the holidays is when we see a big lull," he said. "But this is a time that we need the most because this is the coldest season and people are trying to move out of homelessness as soon as they can." That means demand for the service is high. "We furnish six to eight houses a day so we go through a lot of furniture," Lopez said. Each home typically requires a living room, dining room and a bedroom set. "We try to provide the most that we can as a starter package for somebody moving out of homelessness because it's really hard for anybody to move and get settled in. It's especially hard for someone who has been homeless." Right now, Find is requesting larger, gently used items for donation. The list includes living room furniture, sofas, loveseats, chairs, dressers and other bedroom furniture, side tables, end tables, coffee tables — and especially dining tables, Lopez said. Unusual donations with more value, such as books or art, are put up for sale to the general public with the funds going towards more furniture. "So we have a lot of unique items and we have two unique stores that offer that," said Lopez. "All the money that we get from the sales of those items [is] supporting people moving out of homelessness." 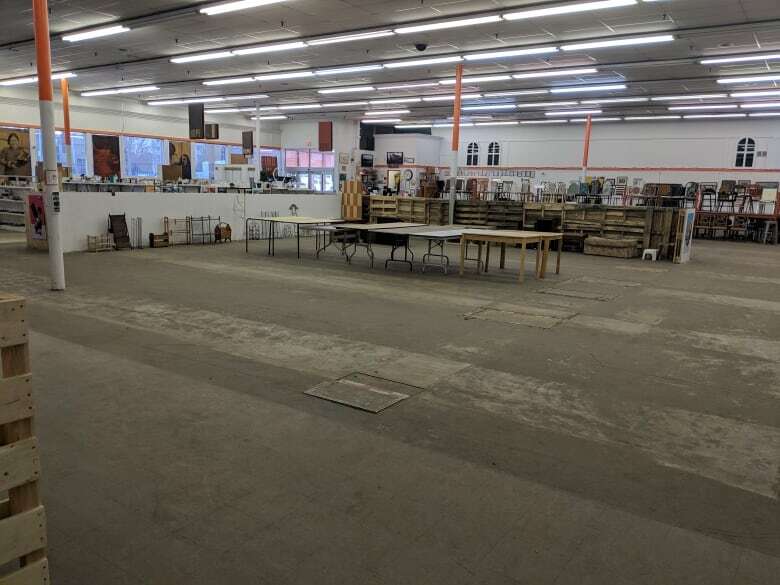 For those who can drop off items themselves, the main donation centre is on the south side at 5120 122 St.
Find also has three large trucks to pick up donations. "If you have large items or a large quantity of items we'll do a free pickup service, you just have to call our dispatchers," said Lopez. For more information or to view the items for sale, visit findedmonton.com.